Welcome to Southern Illinois Ob-Gyn Associates, providing complete healthcare for women in Southern Illinois since 1983. We are a comprehensive obstetrics and gynecology practice offering the highest standard in women’s health. We provide every patient with progressive healthcare in a nurturing environment. 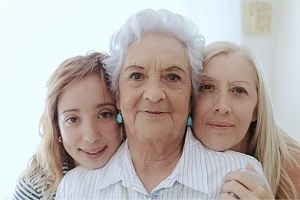 We embrace caring for women from adolescence through menopause. Our women’s healthcare services include routine and high-risk pregnancy, annual well exams, menstrual disorders, incontinence treatment, menopause counseling, osteoporosis management, laparoscopic and robotic surgery, minimally invasive hysterectomy, pelvic reconstructive surgery, infertility and hormone disorders. 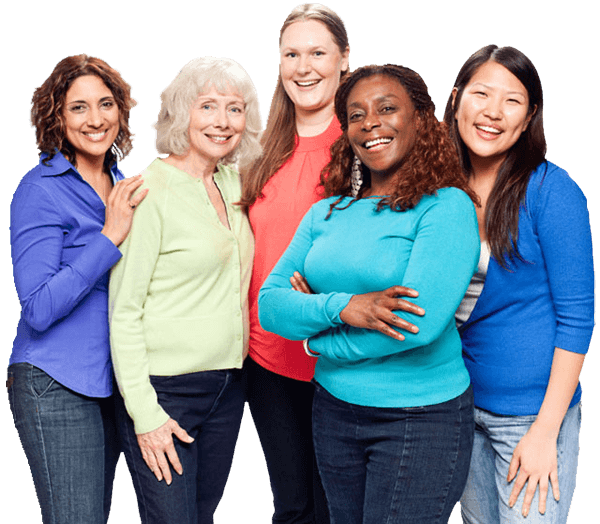 Our team is committed to you and your gynecological and obstetric needs. With offices in Carbondale and Herrin, IL. we are able to serve all of Southern Illinois. Every patient at Southern Illinois Ob-Gyn Associates receives personalized care and respect. We are devoted to providing a professional, friendly and comfortable environment. We appreciate your trust in us. The importance and benefit of seeing your baby should not be understated. Bonding with your baby during pregnancy has an immense benefit. The clarity of 4d ultrasounds have been shown to improve bonding between mother and child and also between father and child. We use a GE ultrasound Voluson E6 and can perform the 4d scan at the gestational age of 27-36 weeks. 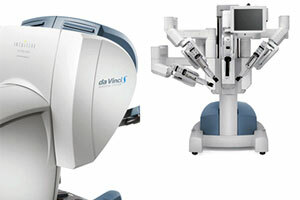 When it is time to meet your newest family member contact SIOBGYN to schedule your 4D ultrasound.